Facebook is the epitome of modern social networking. Connecting and engaging with people through a virtual world has never been easier. Before Facebook we had MSN messenger, Yahoo messenger, IRC chat rooms, Orkut, My Space, and forums, but Facebook revolutionized the concept of connecting with people. The success is phenomenal, the rush is obvious, and the opportunities are endless. This forces organizations, companies, brands and businesses to rethink and revise their strategies to approach and engage with their audience. 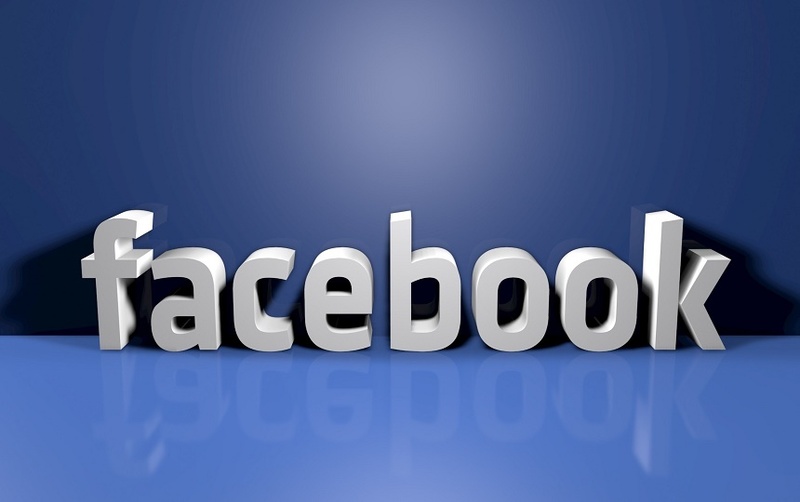 Every feature added to Facebook is designed to entertain and connect while giving businesses a boost in leads and sales. One such feature on the Facebook page is adding “applications”. The benefits of using Facebook apps are several; top of mind brand awareness, user engagement and increased customer base are few of these benefits. Apps, short for applications, are extremely versatile. Depending upon your business, you can choose which kind of application to develop. Facebook applications are share-able. When you engage your current customers in an app, their performance gets automatically posted on their Timelines in the “app” section and consequently appears in their friends’ News Feeds. This increases your reach and gives you a better chance of spreading the word among your prospective customers. Fans who are already engaged in your application act as brand advocates and influencers for your product which adds another plus to your marketing strategy. In conclusion, Facebook apps can help you reach out effectively to your audience if they employ the simple steps listed above. Facebook applications can empower your customers without spending a lot of marketing budget on execution. They can give regular feedback to your customers so that they are intrinsically motivated to stay connected with your products and spread the word about it in their social circles. Furthermore, relative content can grab their attention and through Facebook applications, they can become better aware of how genuine your brand promise is. So what’s holding you back? If you want us to develop an engaging app for you, let us know here.